Help PDA Address the Climate Emergency! 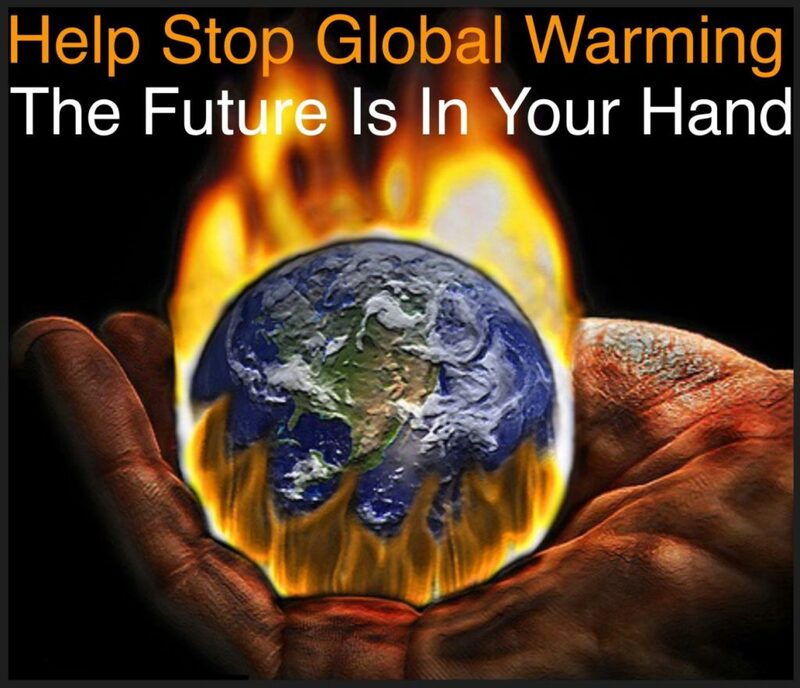 Progressive Democrats of America is dedicated to addressing the Climate Emergency by mobilizing climate voters to elect a progressive majority to Congress, urging Congress to pass legislation to confront the Climate Emergency, and organizing to save our planet! We need your generous support now! We won't get big money from billionaires or super PACs. To win, we need help from small donors and activists like you! Please give generously now.